Unreal Lawns supply and install artificial grass in Ramsbottom and the north west of England. We serve domestic and commercial customers in the area, with products suitable for a wide range of applications from outdoor spaces and gardens, to event areas, exhibition space and more. See below for some examples of projects we've carried out in the Ramsbottom area. Our artificial grass is not just suitable for outdoor use. Unreal Lawns were contacted by a business in Ramsbottom who wanted artificial grass installed in one of their office rooms. 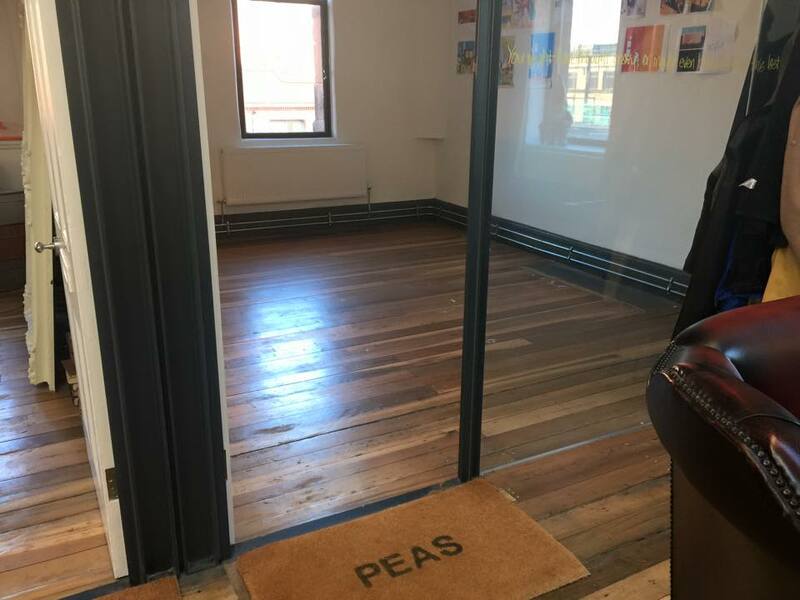 The artificial grass looks great in the room, providing a fun feel to the space, and it creates a great contrast against the floorboards throughout the rest of the office. The business was delighted with the result, and the artificial grass is now a talking point for their visitors. 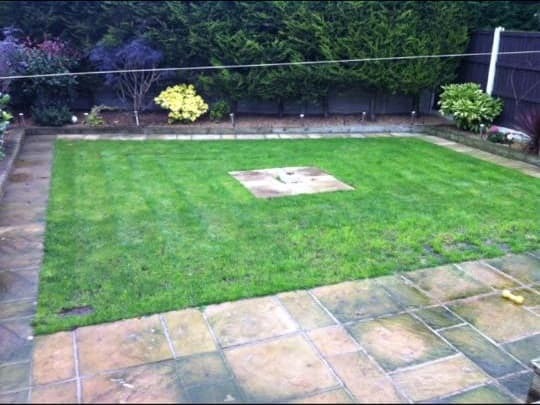 Unreal Lawns were contacted by a homeowner in Ramsbottom who wanted to replace their lawn area with artificial grass. The garden was fairly large with a small lawn area that had become very worn down due to their 5 small dogs enjoying it a bit too much! We installed our Supreme artificial grass to replace the old lawn. The finished result provides a nice green lawn that the dogs can run around on until their hearts are content, without the owners having to worry about mud being brought into the house.